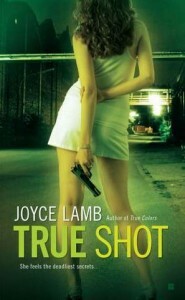 2012 Double RITA Finalist Joyce Lamb! Joyce Lamb started writing romantic suspense novels as a teenager, plunking her dad’s electric typewriter on her bedroom floor and pounding away at it in her jams. 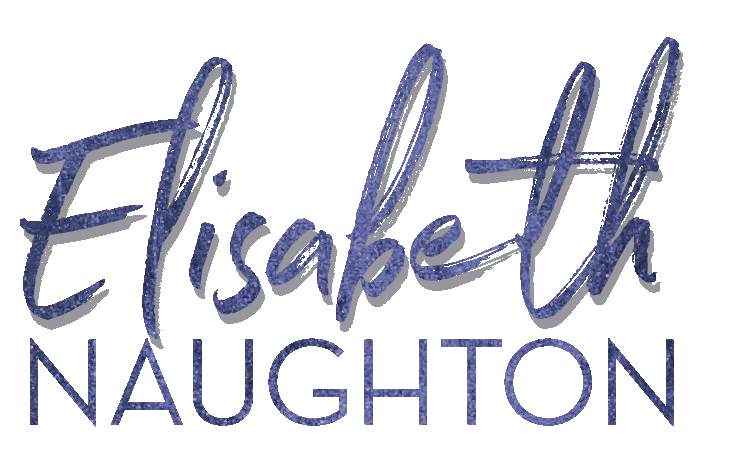 Her latest release, True Shot (book 3 in the True trilogy), earned a starred review in Publishers Weekly and four stars from RT Book Reviews. Joyce also oversees USA Today’s romance novels blog, Happy Ever After (usatoday.happyeverafter.com), which features interviews with authors ranging from best sellers to the self-published and book reviews of every romance genre from inspirational to erotica. Joyce’s second novel, Caught in the Act (now available as a 99-cent e-book), was a Rita finalist in the romantic suspense category, and True Vision (Book 1 in the True trilogy) won a Daphne du Maurier award for romantic suspense and a HOLT Medallion for Best Book by a Virginia Author. 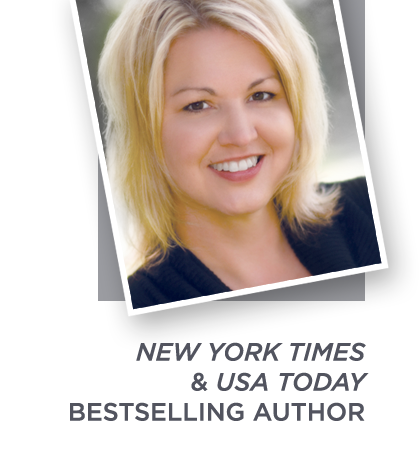 Samantha Trudeau has spent the past ten years using her intense psychic abilities to put bad guys behind bars. 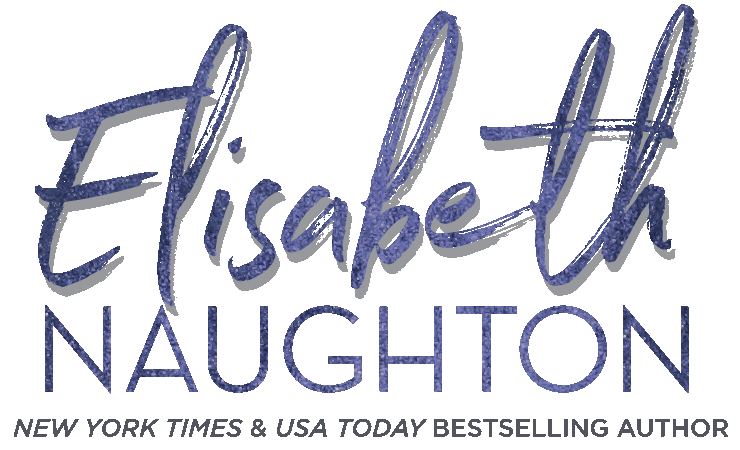 She’s always believed she’s one of the good guys, until fellow spy and best friend Zoe reveals a shocking secret about who they’ve really been working for. When Zoe’s gunned down, Sam goes on the run, because now her employer is coming after her. With no one to turn to for help, she flees to the only place she thinks she’ll be safe. Now, Sam and Mac are on the run together, trying to outsmart a demented government agent who has sadistic plans for Sam. As the heat builds between them, her past threatens their very survival. This unlikely duo — a man who uses words to fight his battles and a woman who’d rather use a Glock — are in for the fight of their lives. And in their growing partnership, perhaps they’ll have a true shot at love. What was the last book you read that featured a psychic (if ever)? I’d say Nix from Dreams of a Dark Warrior by Kresley Cole. I have read books with psychics before….can’t recall a specific one just now. But I do find the whole idea quite fascinating and makes for an interesting character. Last book I read that featured a psychic would be Tuesday’s Child by Dale Mayer. Christine Feehan! I love her books!! Last book I read with a psychic was Dangerous To Touch by Jill Sorenson. The last one was by Janelle Denison and both main character were psychic Through the Night. Really good book too. The last book I read that had a psychic was Ryhannon Byrd’s was Touch of Temptation. The psychic was a secondary character who’s book is the next in the series. I’m fairly certain it was a historical by Amanda Quick. I am reading Retribution by Sherrilyn Kenyon right now and the main character can read your mind and talk to you telepathically. The last book I read that had a psychic in it, but not the feature. It was Lothaire by Kresley Cole. Love Nix! I haven’t read anything involving a psychic but would love to give it a try! A Glimpse of Evil the 8th in the Psychic Eye Mystery series by Victoria Laurie. Oh I’m totally blank. Surely I have but I’m not coming up with anything which means it’s probably been a while. I think it would be an intriguing read though. Trace’s psychic by Jory Strong. Does the latest Midnight Breed book count. The breedmates all have “gifts” of some type. In the Love at Stakes Series by Kerrelyn Sparks, all the vampires have some psychic abilities. Loved that series! Love at stake series for me as well. i reread them recently. love them! Lol, I can’t believe you asked that question! As it so happens, I just finished reading Tawna Fenske’s Believe it or Not. A funny contemporary full of male strippers, glam rock, and of course psychics. I haven’t yet but, I WANT TO! I’m not sure, maybe one of Gena Showalter’s Lords of the Otherworld books. There had to be someone at least a little psychic there. The latest was Darker After Midnight by Lara Adrian.